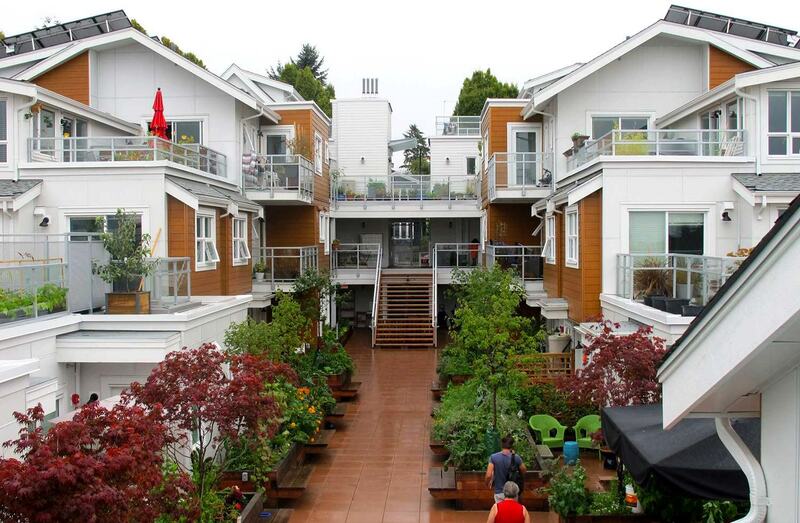 The Canadian Cohousing Network (CCN) was formed in 1992 in British Columbia, Canada. It is a registered non-profit organization that promotes the creation of cohousing communities as a model for sustainable development by raising public awareness about cohousing and by bringing people together to form communities. The most valuable function of the CCN is making connections with people who are interested in living in a cohousing community. CCN links individuals and cohousing groups together to share resources and make the process of creating a community easier and more economical. maintain a cohousing resource directory; and provide support services to groups involved in creating cohousing communities. The Society operates without object of gain for its members or directors. Any profits or other accretions will only be used in promoting its objectives. These provisions are unalterable.